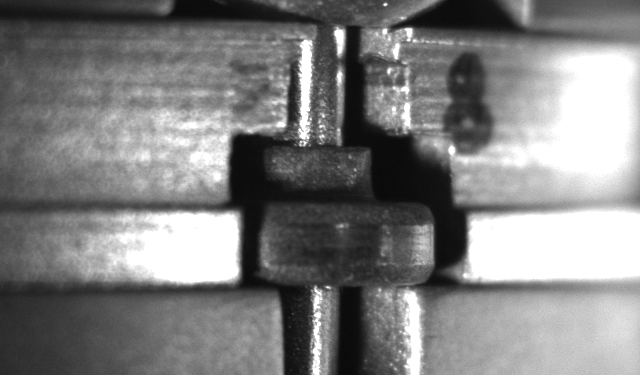 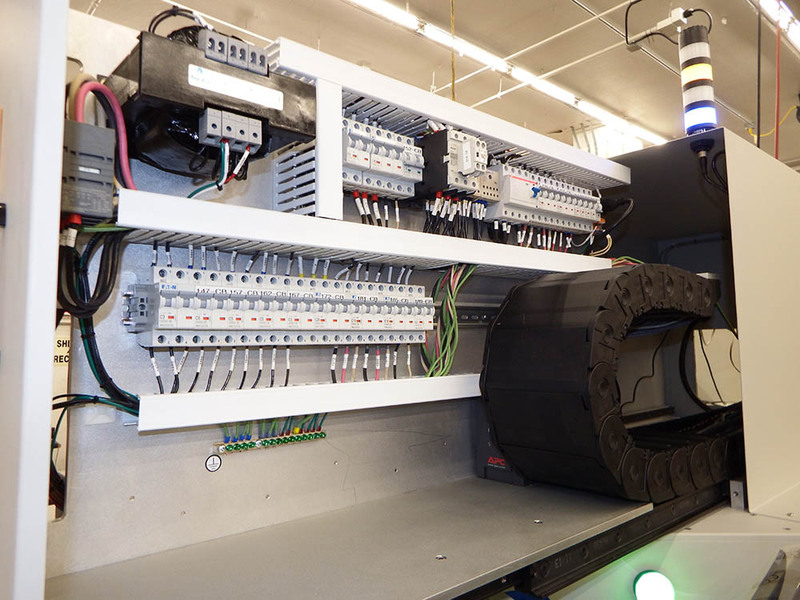 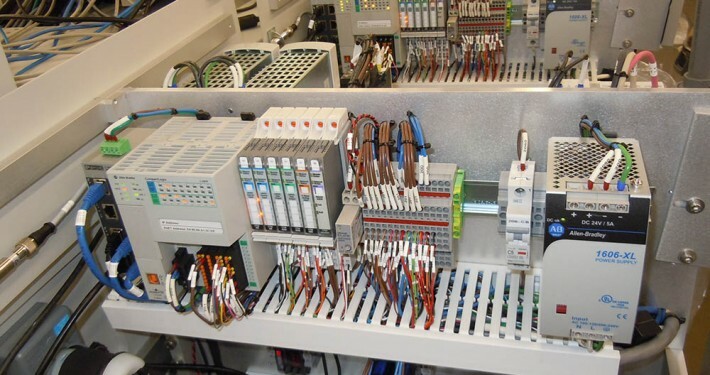 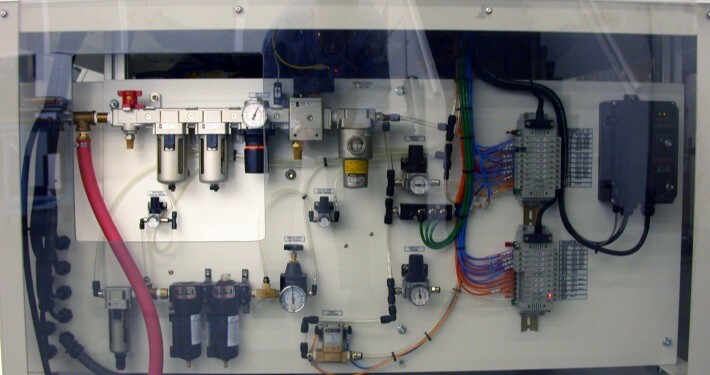 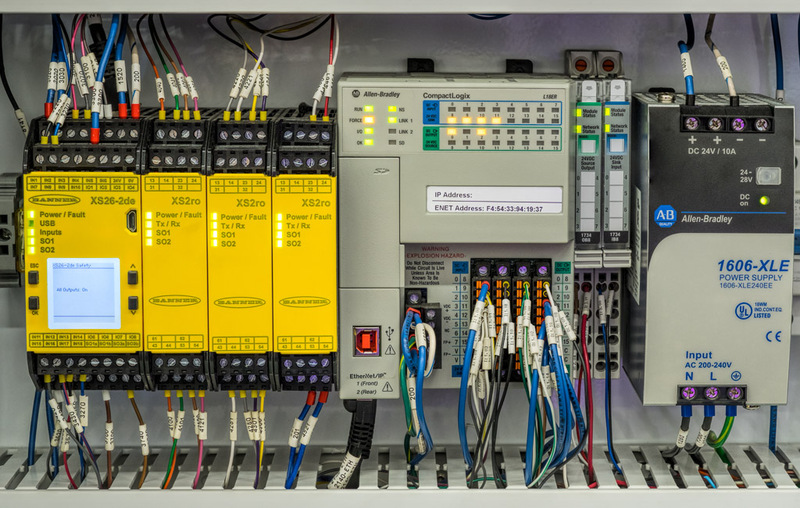 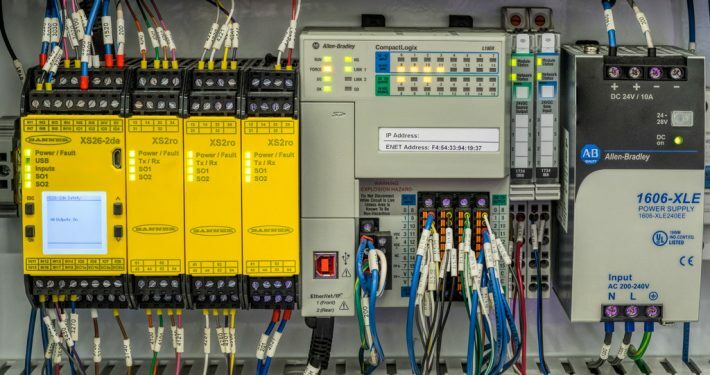 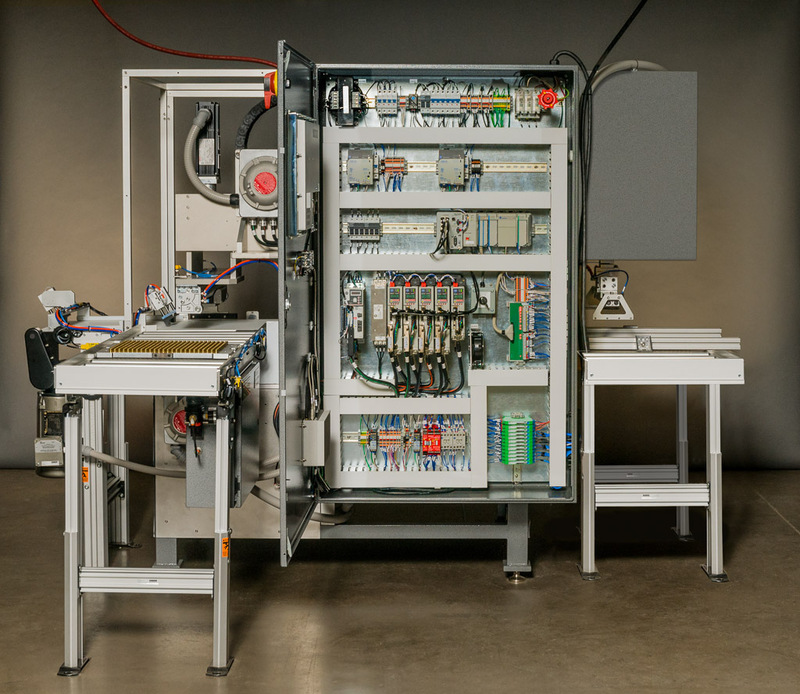 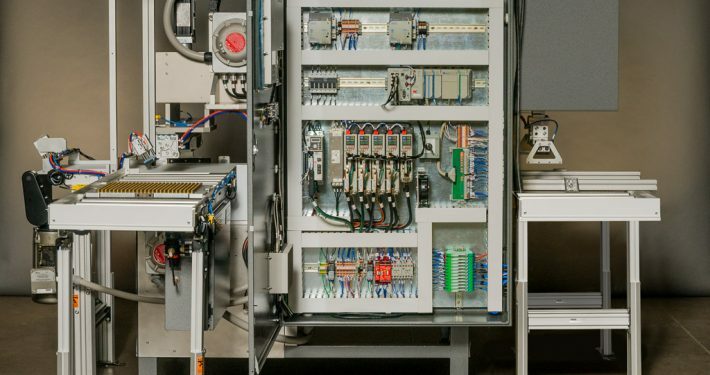 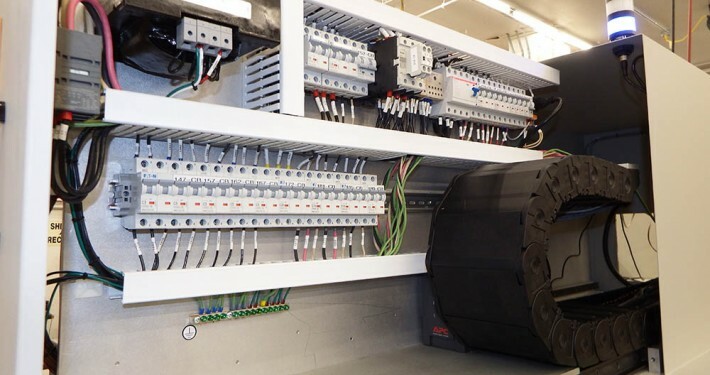 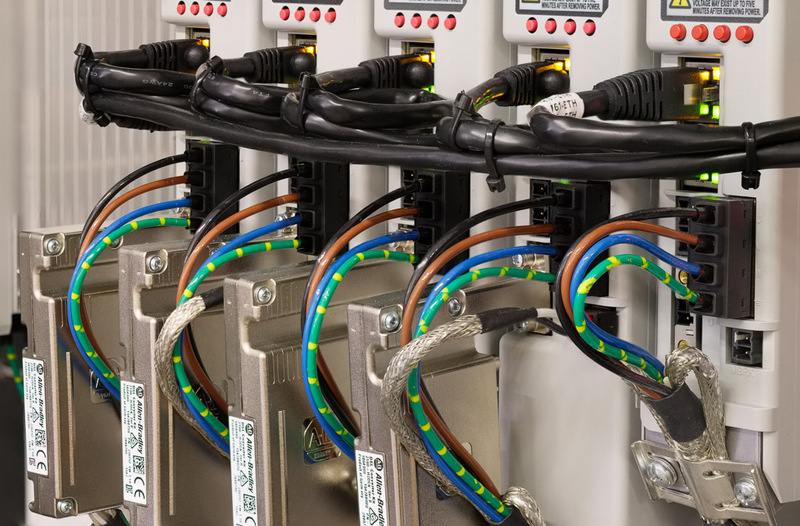 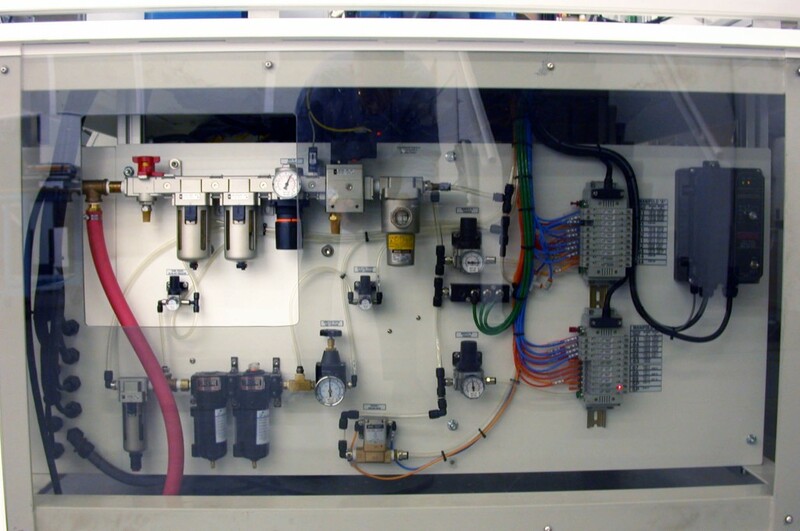 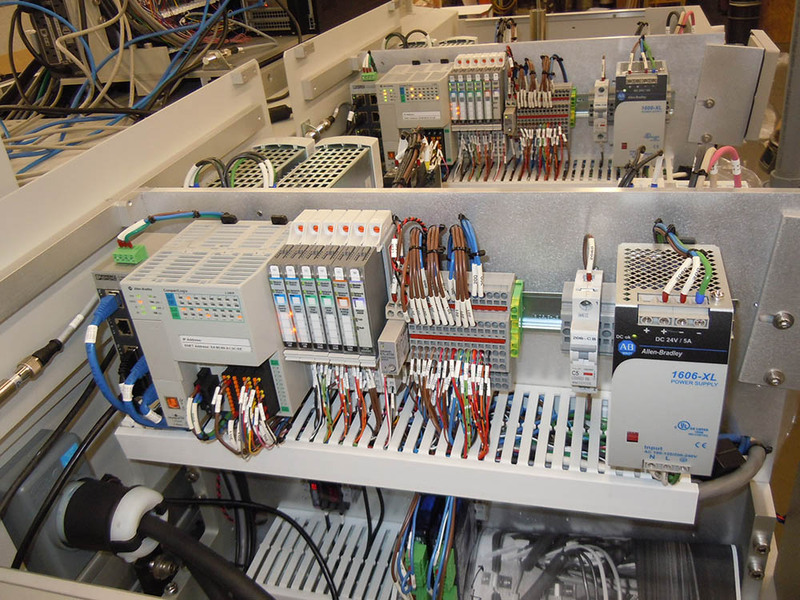 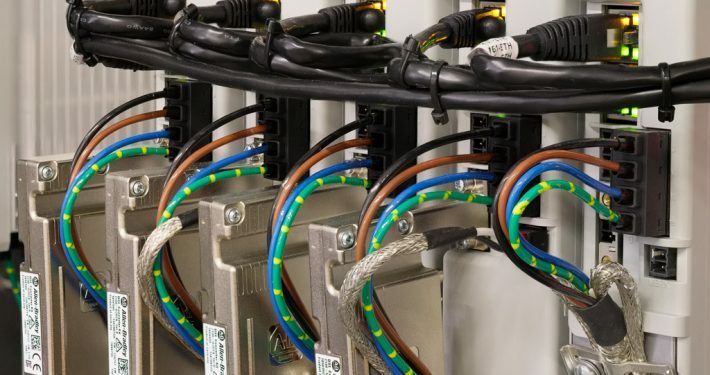 Our skilled controls engineers provide hundreds of creative automated solutions, simplifying and improving the most complex manufacturing processes. 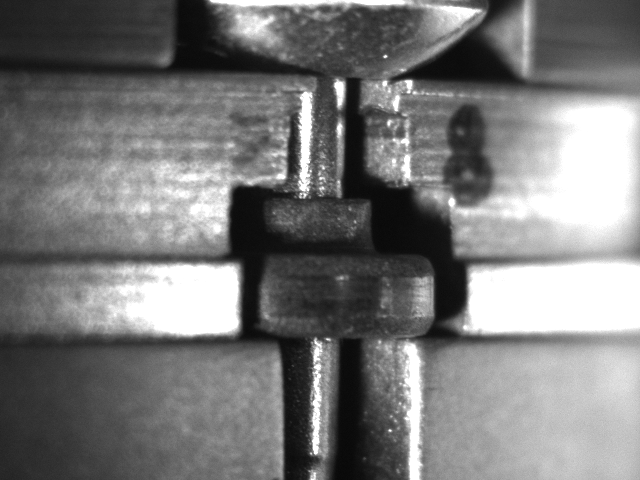 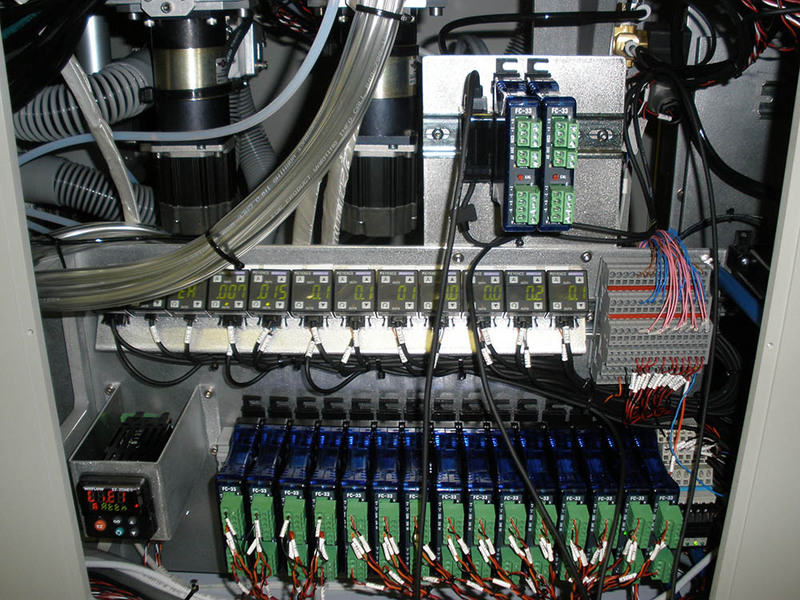 Delta Technology can provide you with the most up to date control systems available anywhere. 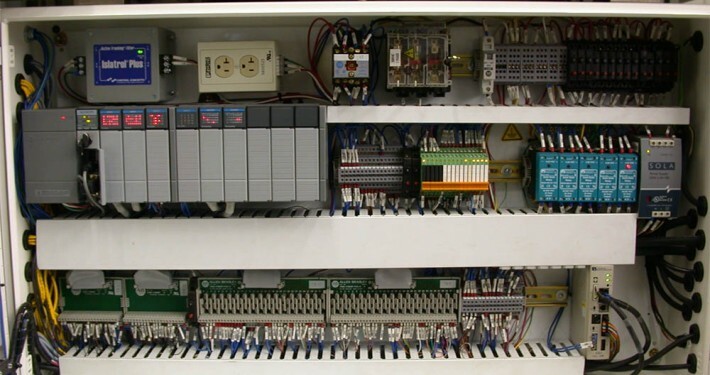 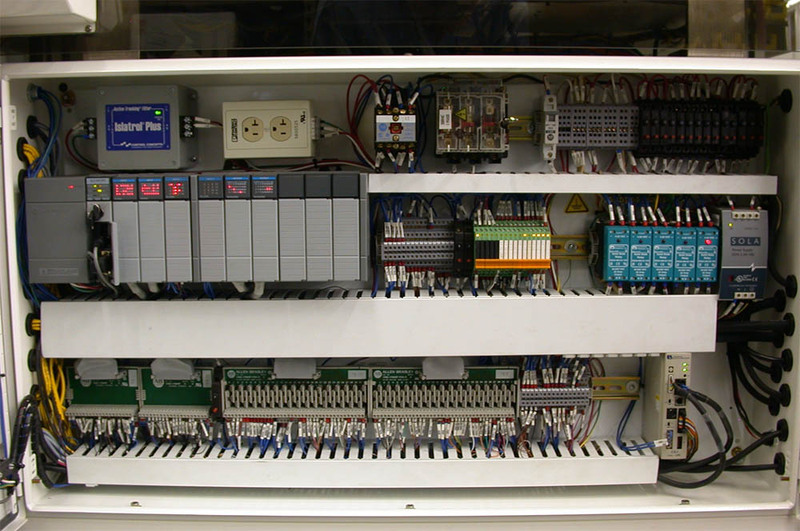 Delta’s control services include design-and-build, design-only, build-only installation, troubleshooting, and programming. 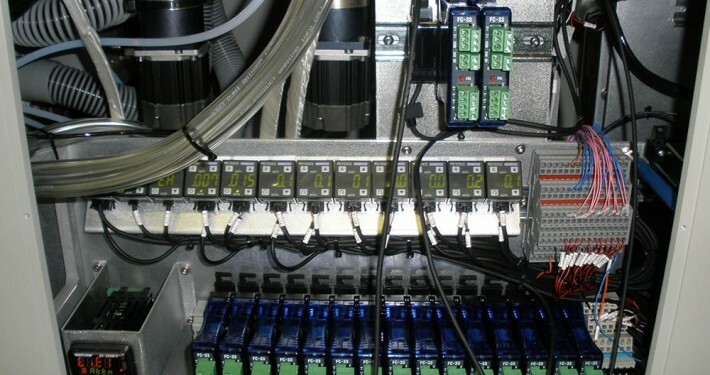 Delta is UL508A certified and has experience in motion control, complex vision, system design, PLC and PAC programming.